Technical Support :: Microscopes Intl. 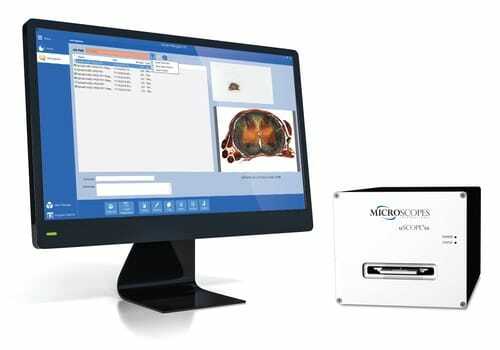 Products from Microscopes International are designed to be easy to setup and use. However, there are situations that require extra support or assistance. The technical support resources available here can help you get the most benefit from your Microscopes International product. You may search the support knowledge base for answers to the most common questions or you may use the support assistance form to request help from our support engineers. New users should register their products to make sure they are notified of software and other product updates. Anytime, day or night, you can search our support knowledge base for answers to the most common questions. You may request assistance for any Microscopes International product from our knowledgeable support staff. Register your product and join our product update listserver to be notified any time there is a new software release. Download software updates for your Microscopes International product and be certain your application is up to date. Where do I find my Windows Version? How much does the uScopeHXII cost? Does the uScopeGX stitch images together? What are the PC Requirements for the uScopeDX? Where are images saved when browsing? Do you have any geological thin section scans I can download to my PC? What PC is included with the uScope? Does the uScopeHXII Require a Computer?